Cooler Master, a global leader in designing and manufacturing innovative gaming peripherals and computer components, today announces the addition to its audio line with two new gaming headsets, the MH751 and MH752. 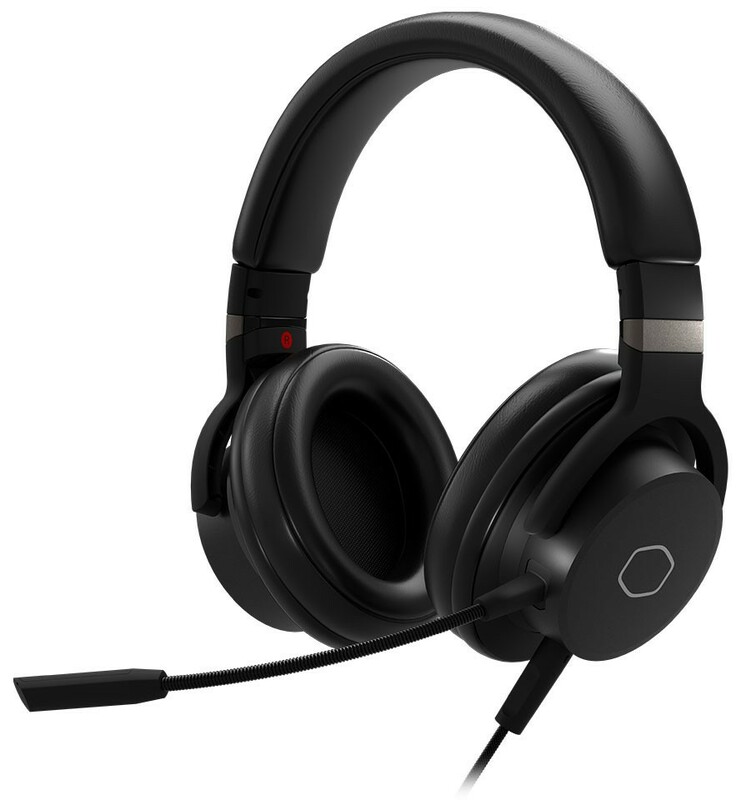 “We wanted to create a headset with a focus on audio quality, mic quality, and comfort. The MH751 and MH752 are a result of this vision. Both are lightweight and can be worn hours on end providing unparalleled sound for all types of use.” says Bryant Nguyen, Peripheral General Manager. 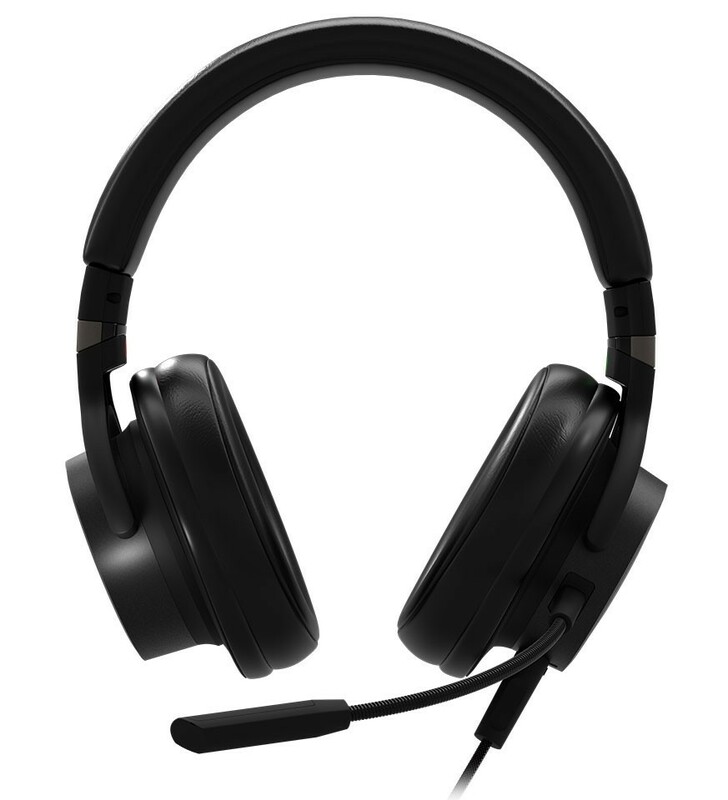 The MH751 headset offers high-quality sound and a comfortable fit through its lightweight yet durable and flexible construction. Leatherette ear cushions provide good sound isolation and a comfortable fit during extended gaming sessions. Its 40mm neodymium drivers provide full, well-balanced sound, while the removable mic keeps communication crystal clear.